MANILA, Philippines (September 28, 2018) – Pioneer subcompact car distributor Suzuki Philippines (SPH) brings its annual Auto Festival (AutoFest) to the most-visited malls and shopping centers around the country, showcasing the brand’s wide range of best-selling and award-winning vehicles to even more Filipinos. 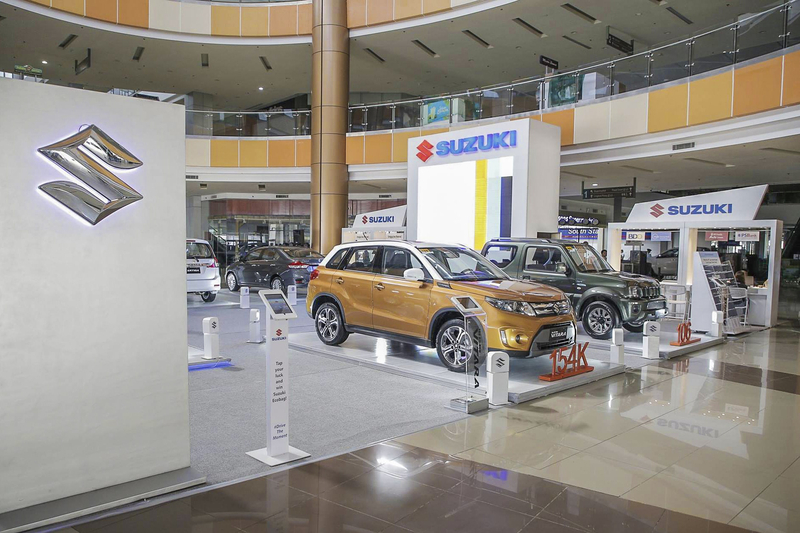 The fourth Suzuki AutoFest, which kicked off at Robinsons Butuan last July 7, was themed “Drive the Moment” to encourage everyone to make the most out of every driving experience by steering each moment to a more positive outcome. “We at Suzuki Philippines always have a positive outlook in all our endeavors, something that has been an effective driving force in our every success. We are very blessed to have a team that imbibes this positivity, and we wish to share this way of life to every Filipino through the series of AutoFests we deploy nationwide,” shared Suzuki Philippines Vice President and General Manager for Automobile Shuzo Hoshikura. The Suzuki AutoFest extravaganza features the brand’s most-valued vehicles— the multifunction 7-seater Ertiga, the multi-awarded subcompact sedan Ciaz, the bold and relentless 4x4 Jimny, the well-loved hatchbacks Alto and Celerio, and the stylish SUV all-New Vitara. The recently launched all-new Dzire and Swift also take the spotlight at the annual road show. The practical sedan Dzire features Auto Gear Shift (AGS) technology, which enables automated manual transmission while the new Swift provides improved driving experience with its maneuverability and stand-out character. 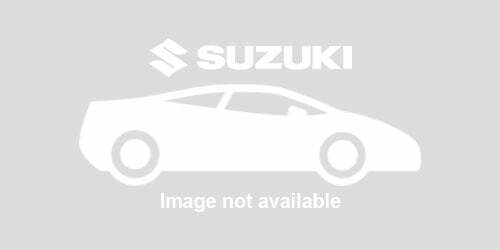 Sales representatives are present to address client inquiries on displayed Suzuki vehicles. There are also exclusive deals and on-site bank loan consultancy and application with SPH’s official bank partners offered to Suzuki patrons in every mall show. The two-day activity includes fun and learning activities for the customers and their families to enjoy. 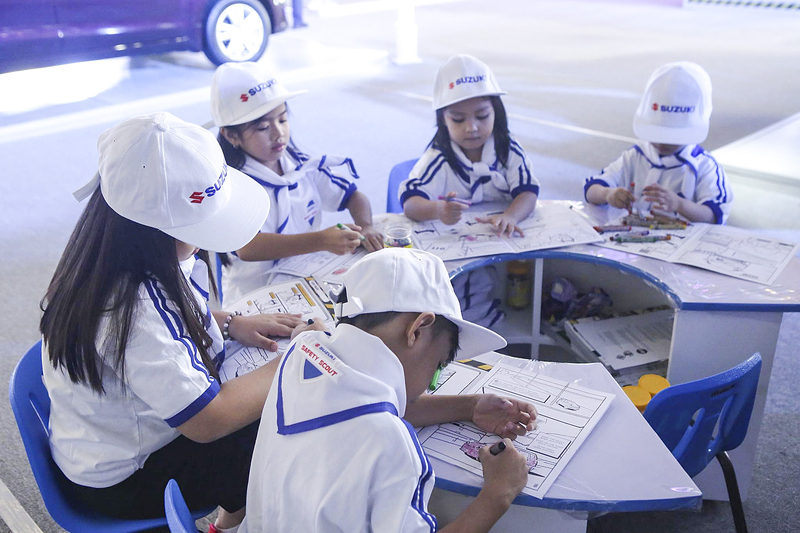 In line with SPH’s advocacy of raising awareness on road safety nationwide, the Suzuki Safety Scouts campaign runs concurrent with the road show. Kids 4 to 14 years old may register for free in the caravan to become an official Suzuki Safety Scout. They will be given a traffic safety training so they can encourage and promote road safety to their families during trips. They will also receive road safety activity books and their own safety scout uniformSuzuki Philippines celebrates its annual AutoFest at the country's most-visited malls featuring its awesome line-up of vehicles and exciting activities for families.. Since the campaign’s launch and first public appearance at the Manila International Auto Show (MIAS) early this year, over 500 Suzuki Safety Scouts have joined the advocacy. After the successful launch at Robinsons Butuan, the Suzuki AutoFest 2018 also toured the cities of Tarlac, Cebu and Baliwag in the recent months. To reach even more Filipinos, the road show will continue until January of next year, with various appearances in Luzon, Visayas and Mindanao. “I would like to thank everyone who participated and supported our AutoFest in Butuan, Tarlac, Cebu, Bohol and Baliwag. We are most grateful for your warm welcome. The continued patronage of our valued patrons is what inspires us to step up our efforts and improve our products and services. I would like to invite everyone to join us celebrate the AutoFest and visit our exhibits at the malls near you to experience the Suzuki way of life. We at SPH are all looking forward to bonding with you,” said Suzuki Philippines Vice President and General Manager for Automobile Shuzo Hoshikura. For more information about Suzuki Philippines and its automobiles, visit http://suzuki.com.ph/auto/, like it on www.facebook.com/SuzukiAutoPH and https://twitter.com/SuzukiAutoPH, and follow on Instagram at @suzukiautoph. Suzuki Philippine Incorporated is a wholly owned Japanese multinational firm highly recognized in the automotive industry. The company specializes in the manufacture and sale of motorcycle and distribution of compact vehicles.